Are you looking for a used jeep wrangler for sale in Indiana? We here at Acra Auto have a diverse selection of Jeep Wranglers to choose from at our dealership. Want to drive a sporty yet reliable car, look no further. Our sales staff is standing by to help you find your next vehicle. We are not here to send you running the other way. 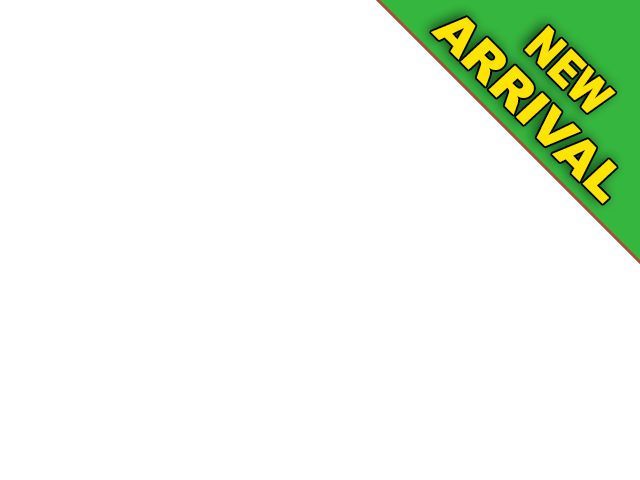 We are here to help you and answer any questions or concerns you may have about used jeeps in your area. When it comes to making a car purchase, it can be very taxing on you and stressful going from dealership to dealership not finding what you want to buy. You have a vision in your mind of what you want but still, have not seen THAT car. We want you to feel comfortable and not harassed here at Acra Auto, and our sales staff is waiting to help you and answer all of your questions about any of the vehicles on our lot. We want you to take a look around, browse the different cars you like, unlike some other Columbus jeep dealers we want you to have a good experience here. This Jeep Wrangler for sale near you at Acra Auto is a 2016 Jeep Wrangler Unlimited. 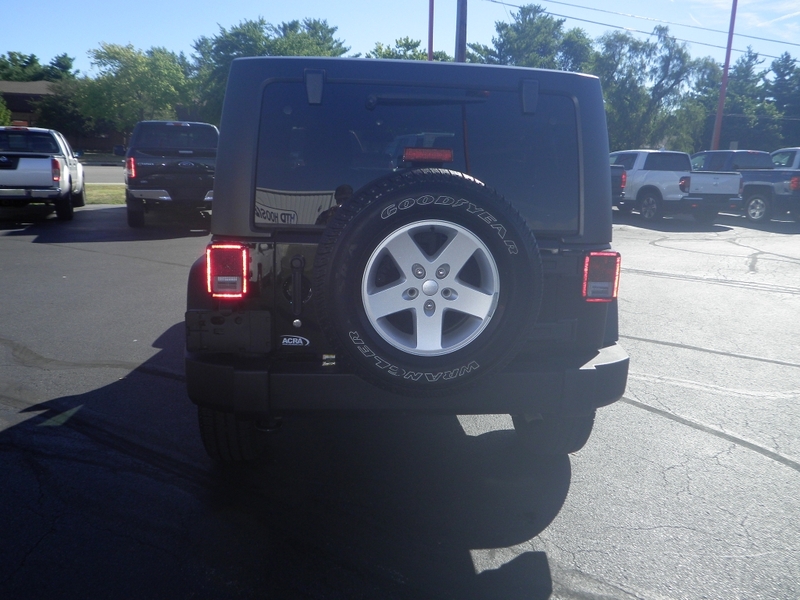 This Jeep has a lot of nice features that are desirable, with a Black Exterior and Black Interior, if you like Black cars, this one has you covered. This Jeep Wrangler is a four-wheel drive. It has a five-speed automatic transmission and a 6cyl, 3.6L, 285HP Engine. It also comes with a convertible soft top, keyless entry, AM/FM Stereo which has MP3 Compatibility, and a Single Disk CD Player, a rollover protection system. Safety features include driver and passenger airbags, anti-lock brakes, child proof locks, fog lights, brake assist, and a passenger airbag sensor. 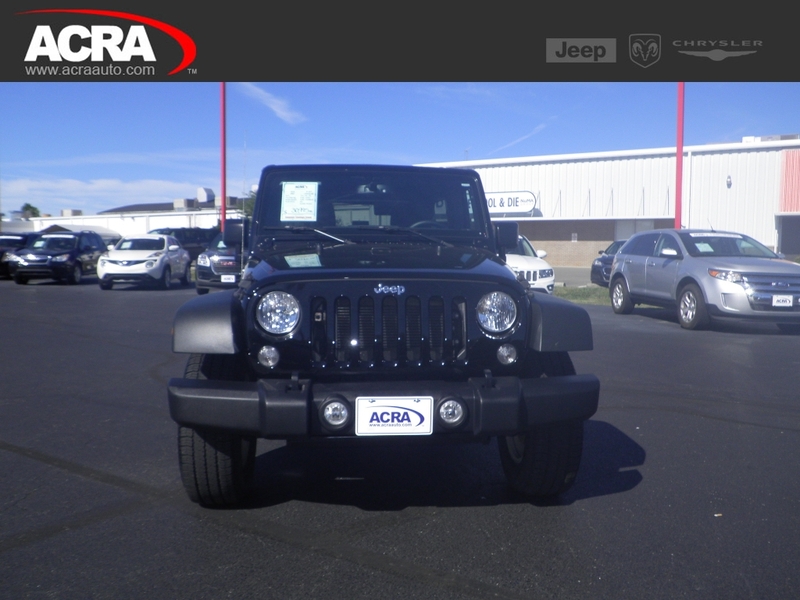 If this used jeep wrangler for sale in indiana doesn't catch your eye, we have several different colors, and models to choose from at Acra Auto. Not all of them come with a convertible soft top, so if you are interested in a Jeep Wrangler, hurry by and look at it, take a test drive before this one is gone!